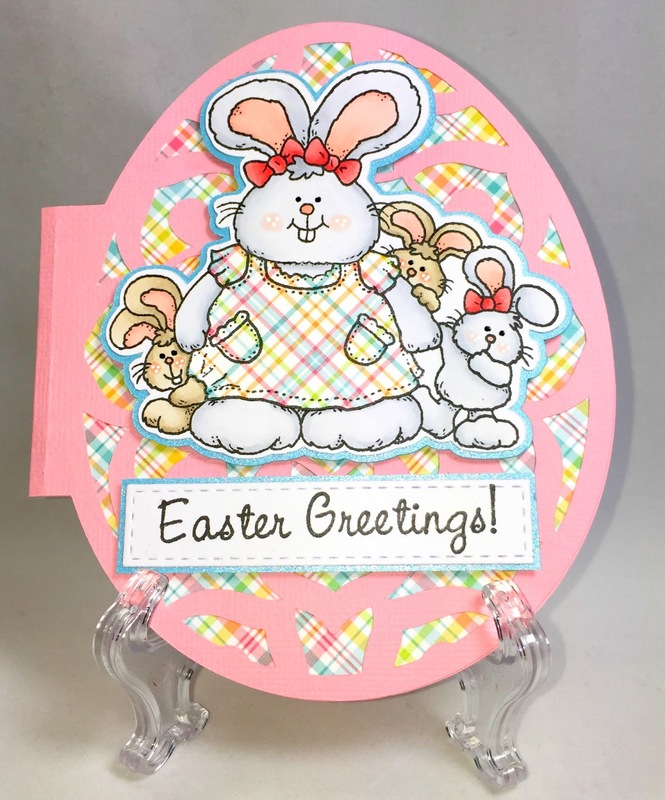 I was so excited for my first published card! 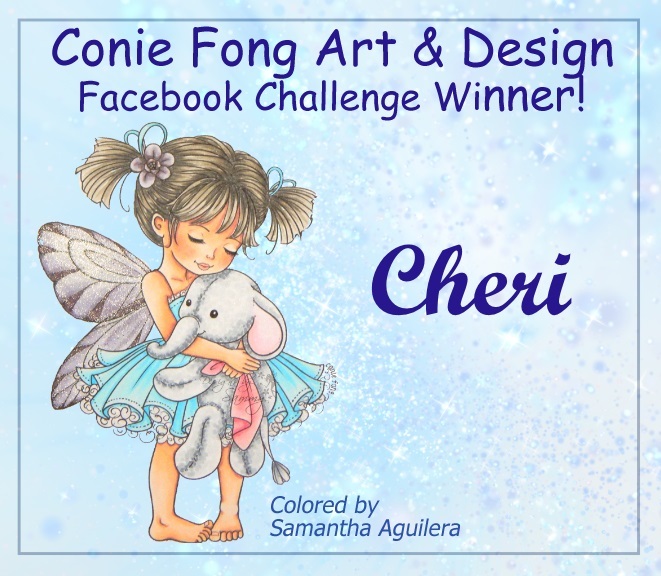 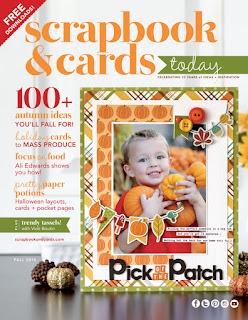 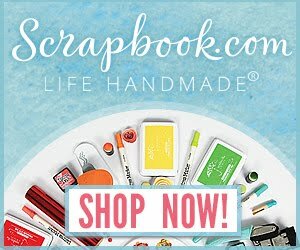 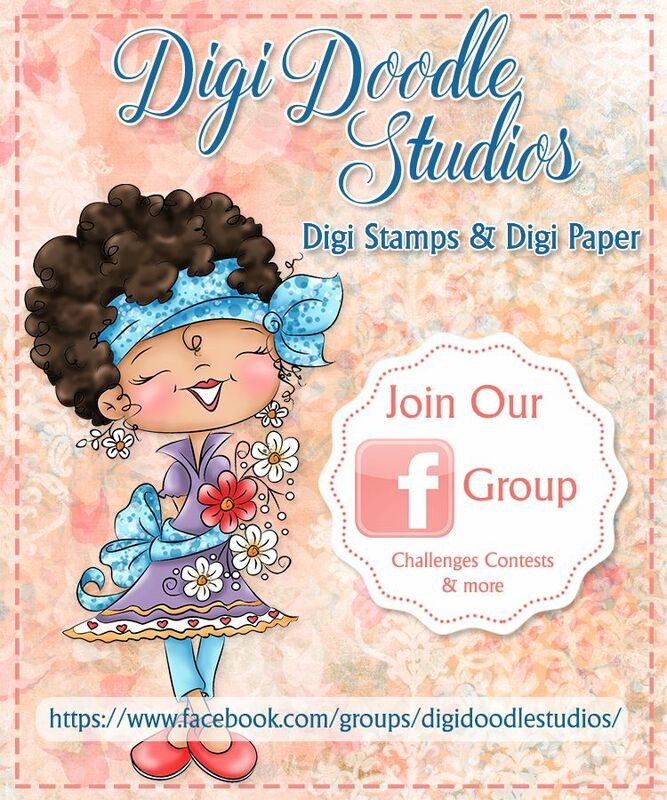 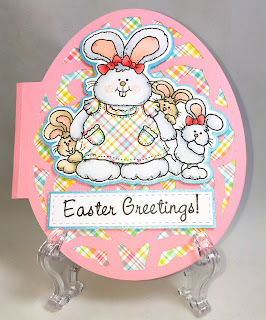 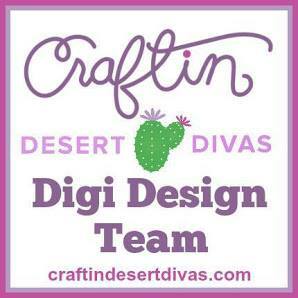 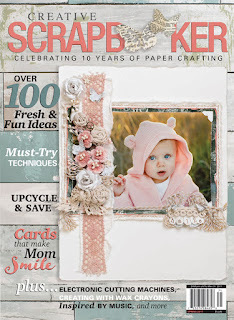 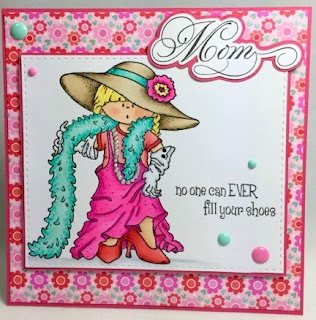 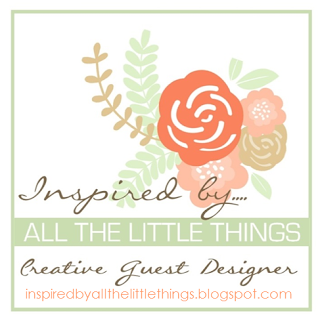 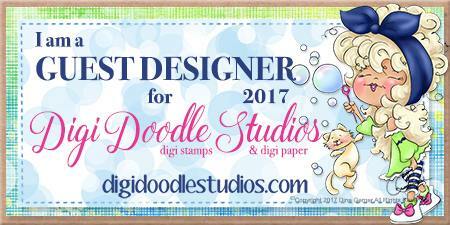 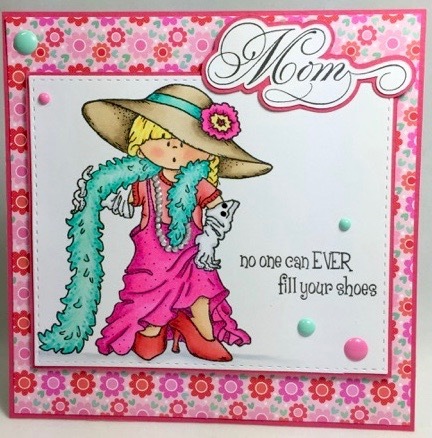 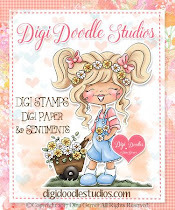 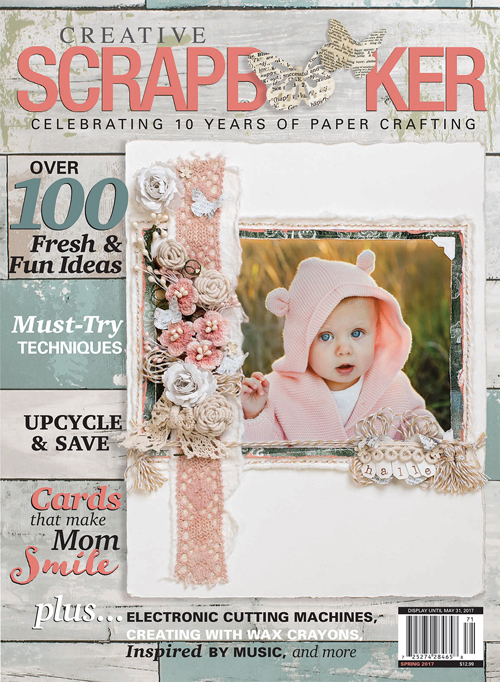 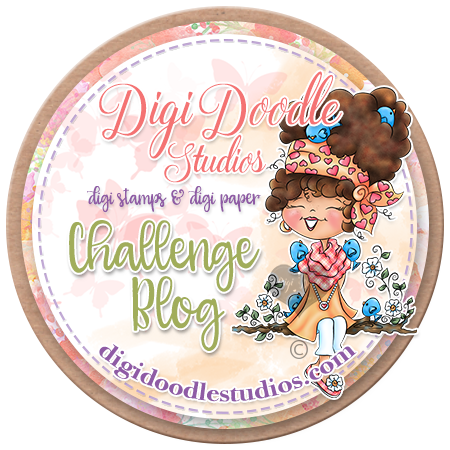 You can find it in the Fall issue of Scrapbook & Cards Today! 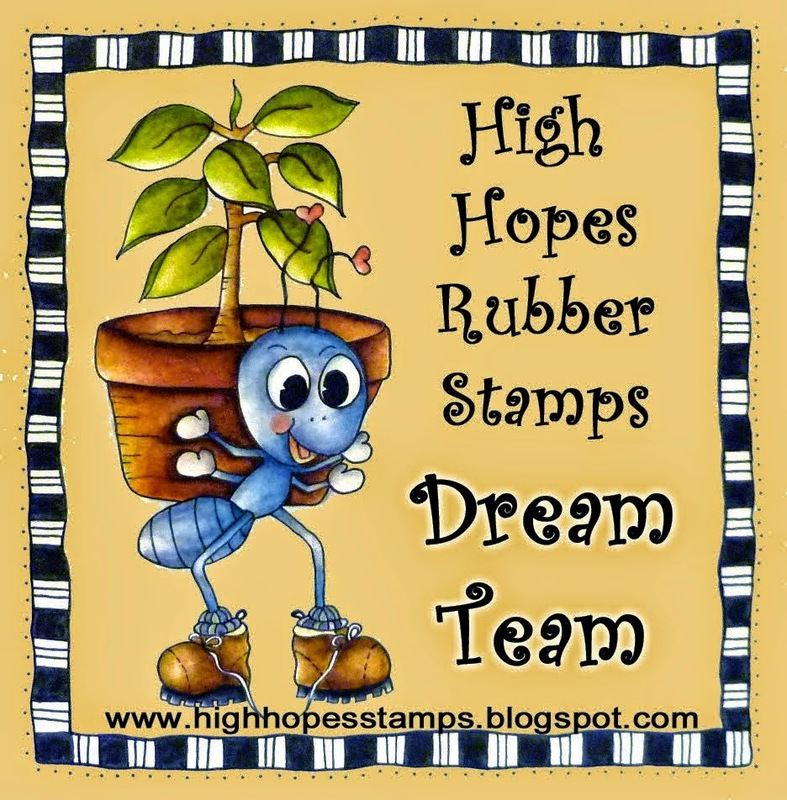 This is the card, using the High Hopes Stamp "Witchy & Friends"